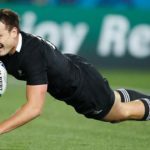 All Blacks outside back Israel Dagg has announced his retirement from rugby. 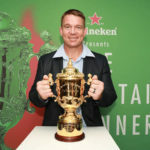 Former Springbok scrumhalf Fourie du Preez says the Boks should believe that they can beat the All Blacks on a regular basis. 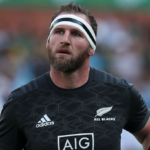 All Blacks captain Kieran Read has confirmed that 2019 will be his final year in New Zealand Rugby. 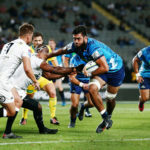 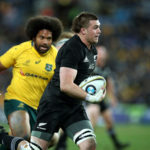 All Blacks flank Liam Squire will join Japanese side NTT Docomo Red Hurricanes on a permanent two-year deal from the Highlanders in 2020. 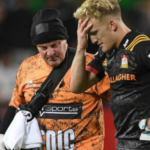 All Blacks prop Owen Franks is set to join English Premiership club Northampton after this year’s World Cup.